SaaStr. The World’s Largest Community for Business Software. Get the Ultimate Guide Now!! Days to SaaStr Europa in Paris!! Is it possible to start a multi billion dollar company in a year? All the content you need to grow and scale your business. Learn about and register for our global events. Train your team with our exclusive, automated content. Join the SaaStr community onsite in San Francisco. Learn about event and media sponsor opportunities with SaaStr. "SaaStr is the largest community of people who like enterprise software on the planet. It’s a great community of people trying to build companies and learn from one another. It’s pretty amazing to see." 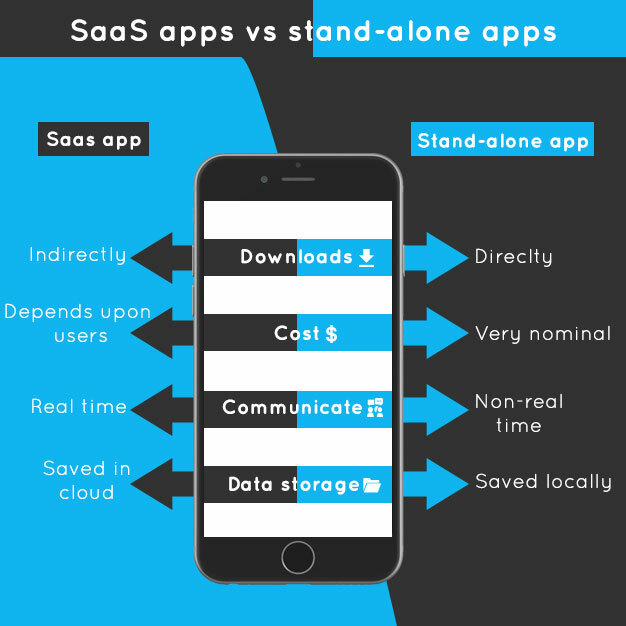 "SaaStr is the undisputed thought leader in how to build SaaS businesses. Jason is legendary." "SaaStr has pulled the entire SaaS community together in a powerful way." "SaaStr is definitely the largest collection of people who like enterprise software — on the planet." "SaaStr’s all about helping the younger founders be successful."